Delta Airlines’ deal to buy the Trainer Refinery owned by Phillips66 was formally announced yesterday. The 8K filing is available here and includes the press release and slide show. 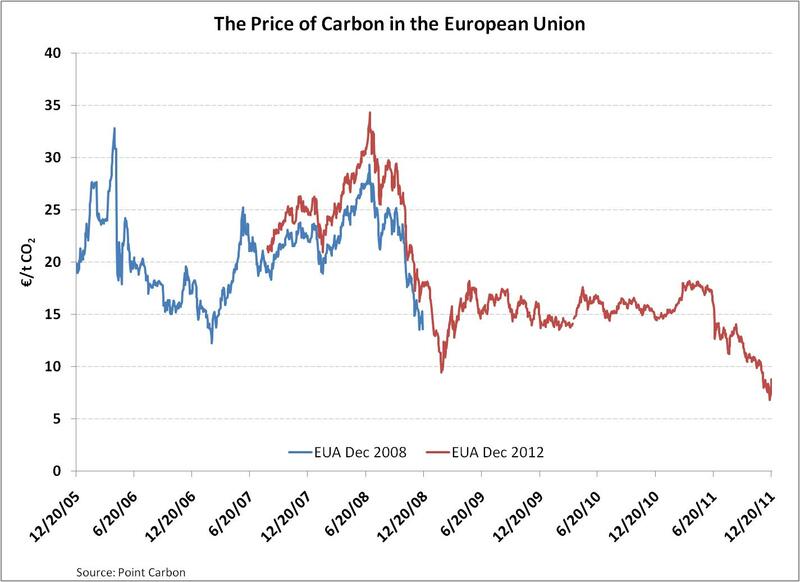 Until yesterday the deal was being talked about as a way to hedge the fluctuating price of jet fuel oil. But the announcement makes clear that the objective is something different entirely: battling the rising jet fuel crack spread in the Northeast U.S. where Delta has critical hubs at LaGuardia and JFK. 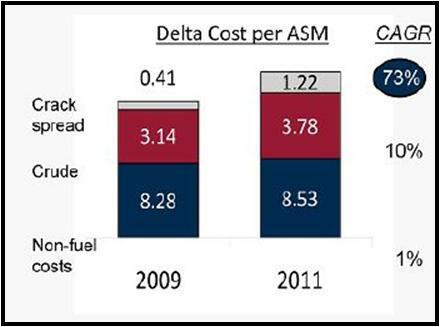 This is one of the key charts from Delta’s slideshow highlighting the rising crack spread Delta has paid over the last three years. The possibility of further closures of East Coast refineries threatened to drive the local spread even higher, Delta claimed. Delta believes that by investing in the refinery, including $100 million in investments to shift even more of its production to jet fuel, it will be able to source its fuel cheaper and able to bargain better for the balance of its needs. The title of Delta’s presentation reads “Addressing Rising Jet Fuel Risk”, and it does contain talk about how “jet fuel crack spreads cannot be cost-effectively hedged”, among other language evocative of risk management and hedging. But it would be a mistake to try and understand this as a hedge in the traditional sense. Delta isn’t trying to limit volatility: at least not volatility around a mean. It’s trying to put direct pressure on the mean level of the jet fuel spread. That’s a different thing entirely. This is an attempt to gain a strategic advantage in the airline industry. Will it payoff? Apparently yes, according to Delta’s projections. Even if the Brent-WTI spread reverses and becomes negative and many East Coast refineries reopen for business, that will likely take longer than one year, as much time as Delta believes is needed to payback the investment. Time will tell. 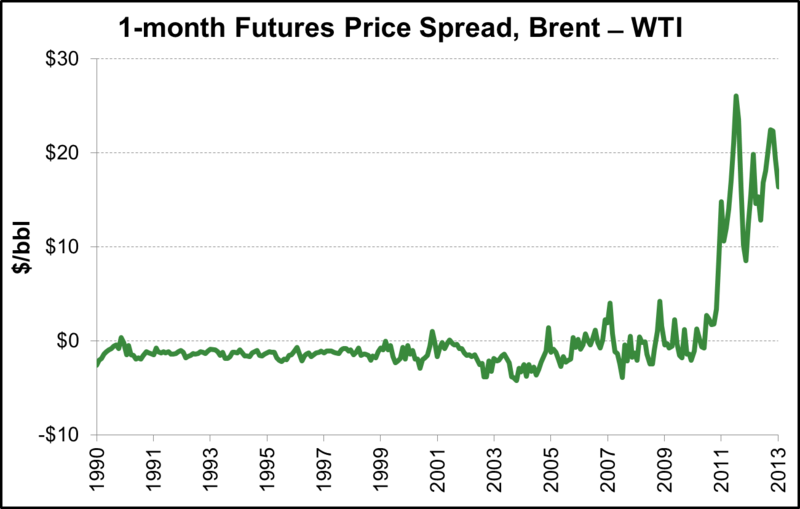 The Justice Department considers a market with a Herfindahl-Hirschman Index score above 2,500 to be “highly concentrated.” In 2010, the East Coast refining market’s score hit 3,255, against a nationwide one of 680, according to the Federal Trade Commission. If Pennsylvania’s Trainer facility had stayed idle rather than be bought by Delta, the score would likely have surpassed 4,000, according to the American Antitrust Institute. Is that a fat tail I see? One side effect of the financial crisis is a much wider familiarity with the wonky lexicon of risk management, which is generally a good thing. But it has its drawbacks. Once a person has learned to spot a black swan, it seems there are black swans everywhere. Of course, the very ubiquity means one isn’t really talking about black swans. Overuse of the term threatens to rob it of its special meaning. 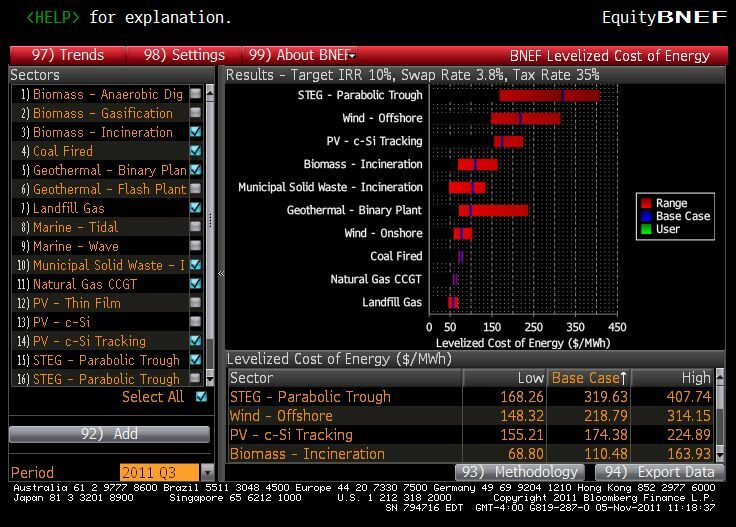 One buzzword – “tail risk” – is dominating oil markets and could have big implications for prices for 2012. If this year was marked by relative stability in crude prices, with oil trading in a narrow band between $100 and $120 a barrel in spite of turmoil in the Middle East, next year may be very different. Oil traders and investors are bracing themselves for a rougher ride. In the trading rooms of London, New York and Geneva the talk is of tail risks, low probability events that have an outsize impact on prices. The problem, says Daniel Jaeggi, head of trading at Mercuria, the Geneva-based oil trading house, is that these tails are “currently inordinately fat”. On the one hand are intensifying fears over the eurozone crisis, a bearish factor. On the other, the continuing political turmoil in the Middle East could be bullish. “This means that the [price] outcomes could be substantially altered from the base case if anyone of a number of low probability events materialises,” he says. 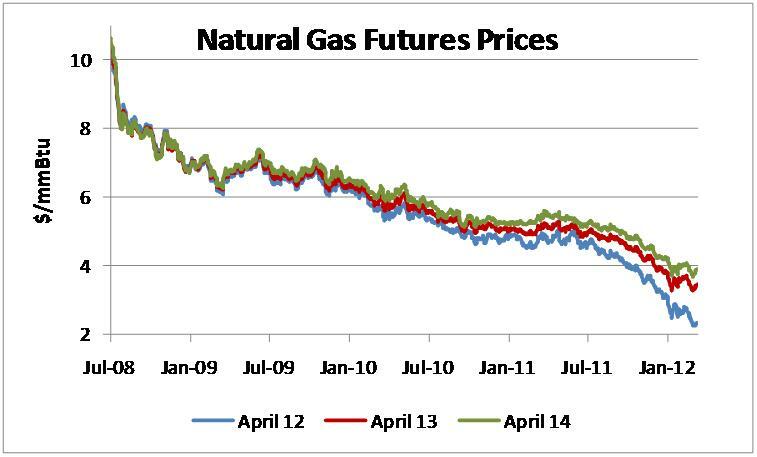 So, the probability of prices far above and below the base case is higher than usual. That’s risk alright, but it’s not necessarily a fat tail. It could just be a plain vanilla increase in variance. If the percent change in price is a normally distributed random variable, and the variance goes up, that gives a higher probability of prices far above and below the base case. A fat tail is something more. The normal distribution does not have fat tails, no matter how high the variance. Maybe the tails are fat. Or maybe it’s just a plain vanilla increase in risk. Not everyone is as punctilious as a pedant on such fine points.